Driven by powerful business dynamics, companies are making very fast decisions on the acquisition, sale, or restructuring of a division. Together with technology upgrades and migrations, these activities are what we call business transformations. Providing a platform and solutions that automate transformation journeys for our customers is why SNP is in business. Discover what we can do for you by learning from the insights of our transformation experts. Explore our practical guides to transformation projects online or live. Meet with our experts at special events around the globe. Learn about the SNP success stories that our customers are willing to share with the world. There’s a gap between business and technology. Businesses make decisions about their vision, productivity, survivability, and competitive stance, and these decisions impact the technology that automates business processes. 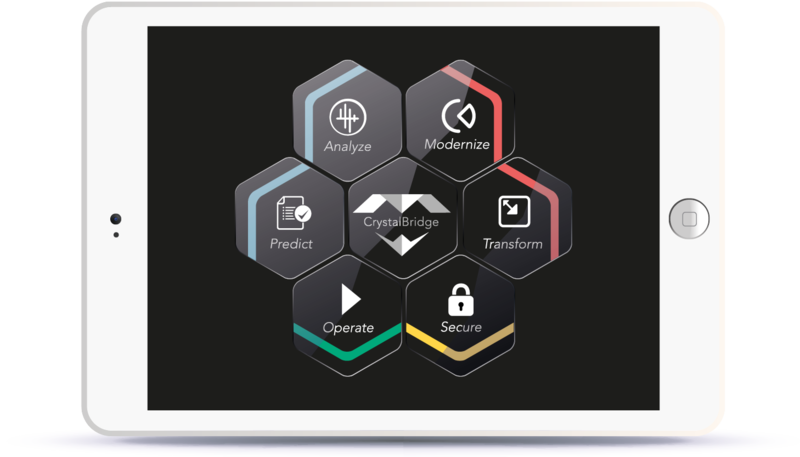 But changes to applications, data, and infrastructure quickly develop into massive projects that demand enormous amounts of time and introduce potentially grave risks, including errors, cost and timetable overruns, security breaches, and regulatory compliance failures. Find out how SNP can help you close this gap. Close the gap between business execution and IT strategy. 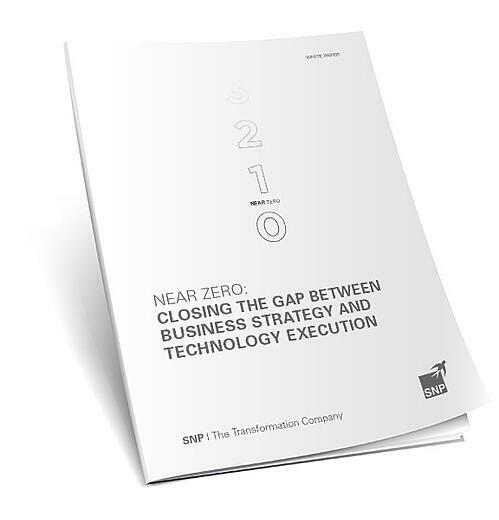 Learn how SNP can reduce the gap between business and technology to near zero, accomplishing in days and weeks what can often take months or more.